DPI is partnered with market leading brands including Rirama, Hexis and 3M. 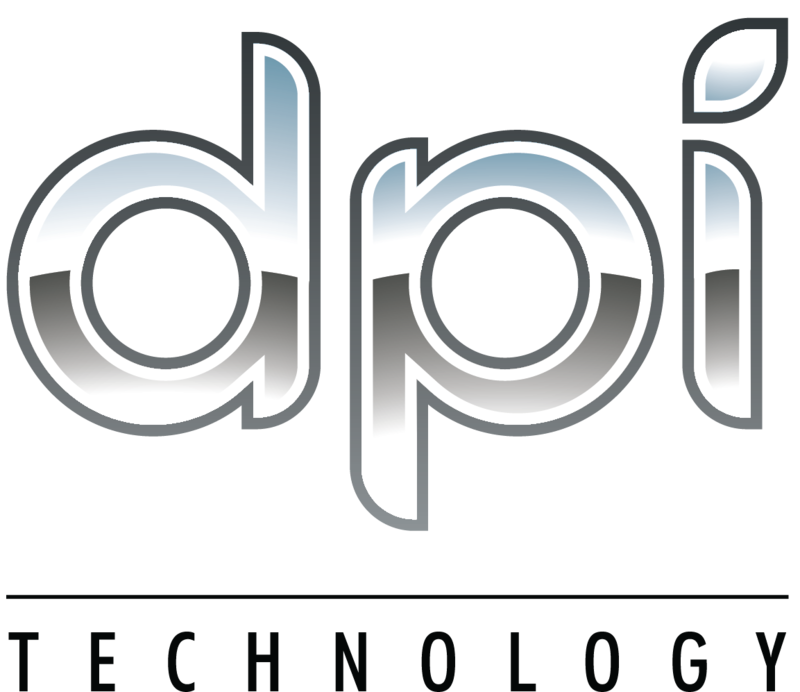 Additionally, we are proud suppliers of our very own DPI Grafix media range. Our Print Medias include Self Adhesive Vinyls, Printable Laminates, Cast Films, Canvas & Textiles, Banners & Mesh, Rigid Display Panels, Bond Paper, Coated Paper, Photographic Paper, Overlaminates and more.